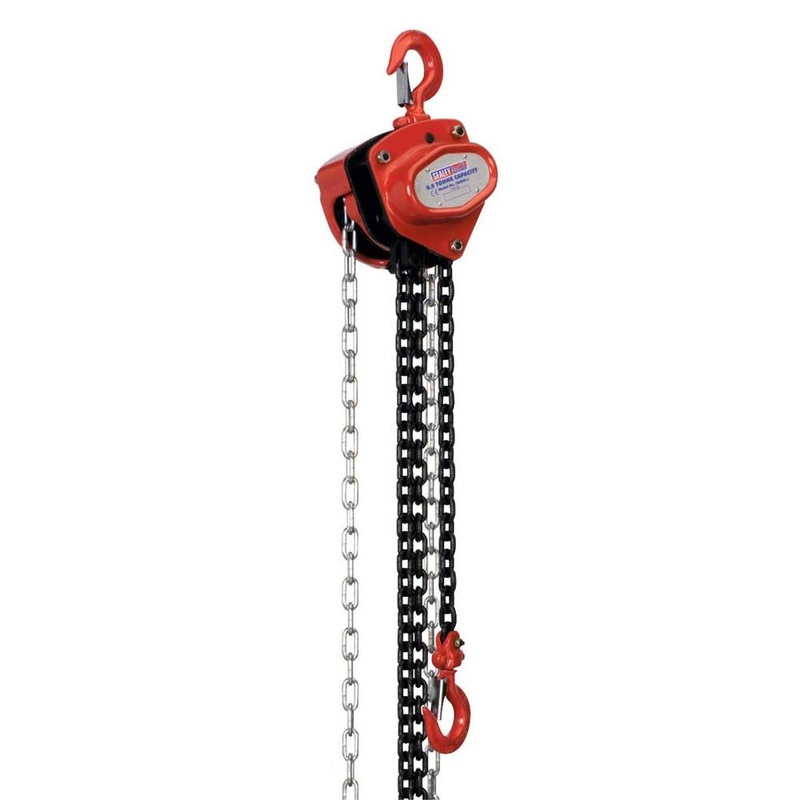 Sealey Chain Blocks are some of the most durable lifting options available for companies to use. With a maximum safe working load of 3000kg, these chain blocks will be able to be used for several purposes in an industrial setting. There are two different models available, designed to pull 23.5kg and 38kg respectively. 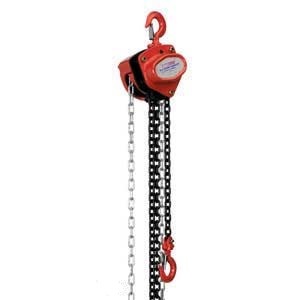 The chain blocks have been tested and certified to meet all HSE standards. Companies that choose to use these types of blocks will be satisfied with their ability to perform the job. The triple-spur geared shaft and pinion are heat treated and ground for better durability. 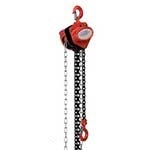 Hardened alloy material is used on all the chains. A mechanical load brake is in place for extra safety in the event of an emergency. It is always good to have the extra safety features available, because the unexpected can happen during a lift job. 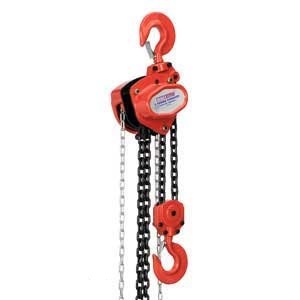 The load hooks also feature safety latches to help minimise the possibility of accidents. The compact gear housing provides better protection for all crucial parts.